Every now and then I pick-up a children’s books. They are some of the best stories every told and written. 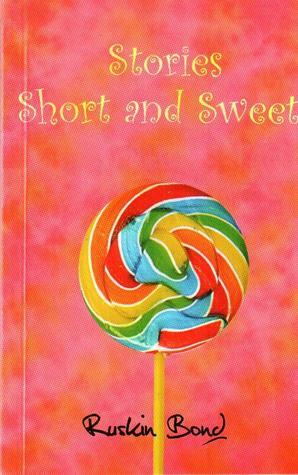 This time it was ‘Stories Short and Sweet‘ – a collection of 12 short and sweet stories (and narrative essays), promised delivered! Ruskin Bond weaves magic with his words. It was morning when I finished the essay ‘When the Trees Walked‘ – sitting in my room, surrounded by city noises. Suddenly I became aware of the magic outside – different kinds of birds chirping, wind blowing, trees humming and the typical Mumbai noises faded out in the background. Ruskin Bond can have that sort of effect on you. Most stories are simply remarkable touch of human side of everything. A celebration of life and intellect, often playful and teasing. Genius of sweetness, words, observation and imagination. Published on September 30, 2013. Updated on December 27, 2013.